New celebrity couple David Spade and Naya Rivera were recently spotted stepping out to enjoy some sushi together on a romantic date night, according to EOnline.com. A source close to the couple spills, “David really likes Naya,” noting that since the since the two began their Hollywood relationship in Hawaii last month, they’ve “hung out a couple of times” although “they are still trying to keep things private.” Despite their twenty-two year age difference, Spade and Rivera have plenty in common, as these are two unquestionably successful stars who both split their time between the spotlight and being celebrity parents. It looks like this new celebrity couple is hitting it off! What are some unique ways to get to know your new partner? …Want to heat things up with your summer fling just like this celebrity couple? Read more here! 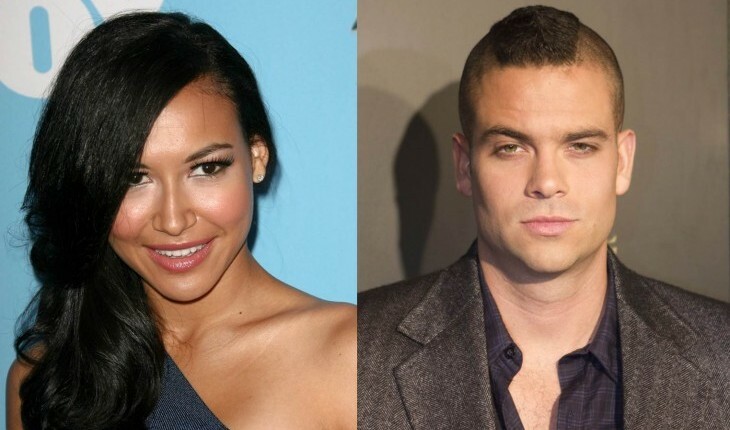 In recent celebrity news, Naya Rivera has moved on from her celebrity ex after her divorce! According to EOnline.com, Rivera and David Spade are a celebrity couple. “A source tells us that the former Glee actress and the longtime comedian have been seeing each other for a couple of weeks now and were trying really hard to keep things private for the time being.” After Rivera’s divorce, her and her ex Ryan Dorsey, the two came up with a joint statement, “After much consideration, we have made the decision to end our marriage. Our priority is and always will be our beautiful son that we share together. We will continue to be great co-parenting partners for him. We ask for respect and privacy for our family during this difficult time.” We hope this new couple can make each other happy! This new celebrity couple are doing their best to keep their relationship out of the public eye. What are some benefits to keeping your relationship under wraps at first? …Want more relationship news? Click here! There’s a bun in the oven! Glee star Naya Rivera just announced that she and her husband Ryan Dorsey will welcome a celebrity baby into the world. According to UsMagazine.com, the famous couple went to Instagram and Rivera’s website to make the announcement. “Surprise! We’re having a baby! Ryan and I feel so blessed and can’t wait to welcome the newest member of our family,” the celebrity couple shared, along with adorable throwback photos of them both as kids. Celebrity baby or not, getting ready for a bundle of joy takes work. What are three ways you and your partner can prepare for the arrival of your little one? 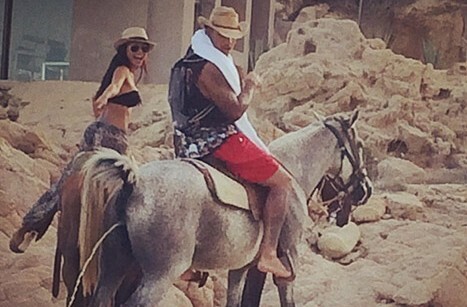 Not a new boyfriend, but a new husband, Naya Rivera sure has moved quickly! Since her split from rapper Big Sean, jet three months ago, Naya Rivera was just spotted last week vacationing in Mexico with Ryan Dorsey. Little did we know that the trip was not just a vacation. 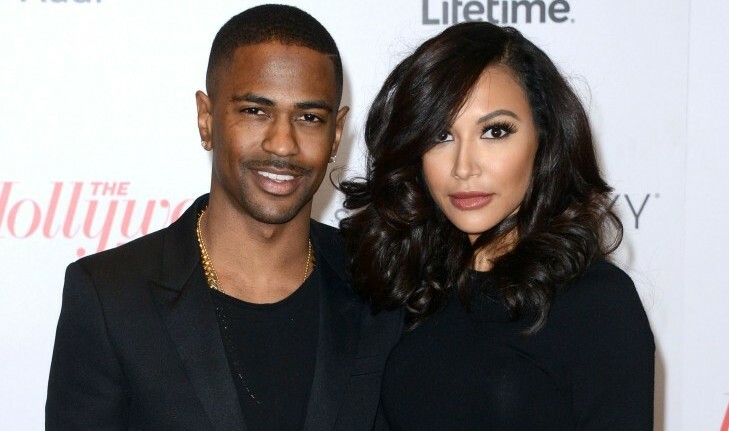 The couple tied the knot July 19th, the same date set for her a Big Sean’s wedding! Incidentally, the 19th is also Dorsey’s birthday, only adding to the joy of the date. Rivera had kept much under wraps about her relationship, and now marriage, to Dorsey. According to UsMagazine.com, the beautiful bride also invested in the same hair stylist as Kim Kardashian, undoubtedly she looked her best for her special day. How do you decide the day on which to tie the knot? How do you know that your new relationship isn’t just a rebound? What are some ways to compromise with your partner about wedding plans? How can you tell if you’re with a jealous partner?